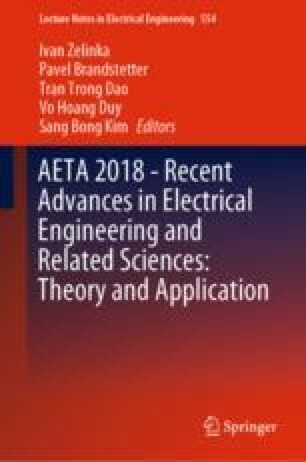 The paper describes the development of electrode system and blood glucose measuring circuit for glucose analysis. Measuring blood glucose levels is today one of the standards of medical procedures that determine the physiological state of a person. The task of the work was to implement the measuring system, to test the functionality of the whole system, the measurement tests were carried out and the measured data were subsequently processed statistically. In designing and constructing the electrode system, the resistive principle of measurement of non-electrical quantities was applied because the system focuses on the measurement of the concentration of a certain substance in the liquid. These are electrolytic sensors using gold electrodes. The part that deals with the construction of the electrical measuring circuit has determined the conditions that the circuit must meet. For this reason, a micro-ammeter was designed to provide the source voltage, measure the current and convert it back to a suitable magnitude. The current measured by the circuit is proportional to the concentration of glucose in the solution. Glucose oxidase enzyme was used to distinguish glucose molecules in the blood and determine its concentration, which, together with the supply of the required voltage, provides useful chemical reactions. Based on the processed data, it is possible to evaluate the constructed system and lay the foundations for further development of the issue. The work and the contributions were supported by the project SV4508811/2101 ‘Bi- medicínské inženýrské systémy XIV’. This study was supported by the research project The Czech Science Foundation (GACR) 2017 No. 15330/16/AGR Investment evaluation of medical device development run at the Faculty of Informatics and Management, University of Hradec Kralove, Czech Republic. This study was supported by the research project The Czech Science Foundation (TACR) ETA No. TL01000302 Medical devices development as an effective investment for public and private entities.